Wrinkle Reduction – Fine Lines & Wrinkles! Laser treatments have been proven to decrease fine lines and wrinkles successfully as well as reverse the symptoms of aging. The Women’s Institute of Cosmetic & Laser Surgery uses laser technology to be able to successfully reach the reset button and reverse the signals of getting older for our patients. We assist our patients in decrease wrinkles and skin laxity, with virtually no downtime. At the Women’s Institute of Cosmetic & Laser Surgery, we offer technology that brings back the vibrant, younger look and refreshes the skin. Amazing Results: Turn Back Time! Bring your youth back and rid yourself of any imperfections you may not like. Micro-pulses of light are emitted from the laser to stimulate and remodel collagen creating the skin to look smoother, tighter and younger. The laser’s quick pulses of laser light both heat the treated layer of skin and create columns of micro-damage stretching down into the dermal layer. 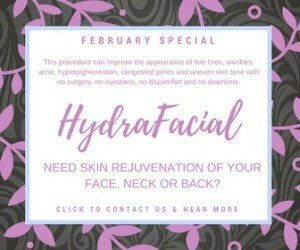 These small columns of tissue damage start the healing process and promote growth of a connective tissue that helps the skin recognized as collagen. Collagen creation boosts skin volume and softens wrinkle lines, giving you a more youthful appearance. 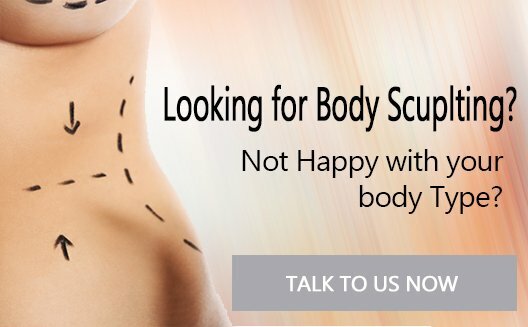 ALL of our hair removal is done by a Registered Nurse. Only all College Educated Registered Nurses to perform all of our laser procedures. 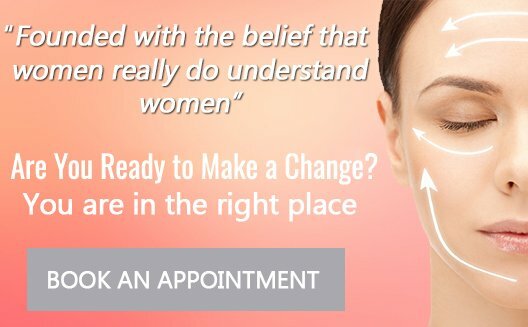 Are you ready to make the move and begin with our Wrinkle Reduction Procedure? 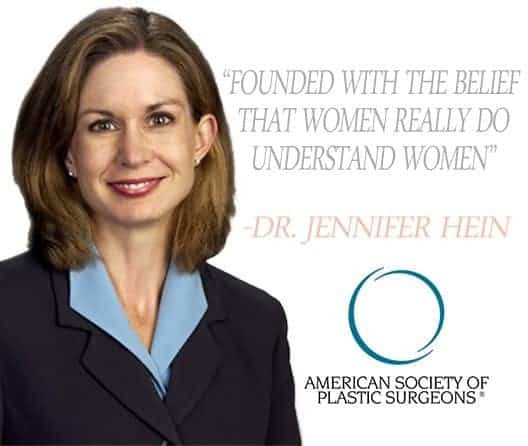 Founded with the belief that women best understand women, our goal is simple. 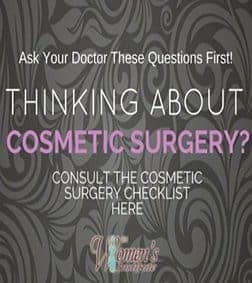 We strive to offer the best in cosmetic and laser surgical options available today. Our staff is committed to making individual recommendations always with our patient’s overall health and best wishes in mind.